Business relationship management (BRM) is central to all aspects of an organisation's interaction with existing and potential customers. It is crucial for building and maintaining strong relationships between a service provider and customer. 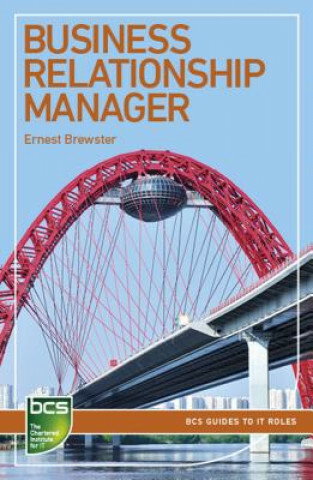 This highly accessible book gives an excellent introduction to the role of a BRM manager, covering areas such as purpose, required skills, responsibilities, interface and career progression as well as tools, standards and frameworks related to the role.